Beautiful wall sconces light fixtures featuring a blend of glass and attractive finishes to match perfectly with any setting. Free Shipping on all orders! The Ventura Double Light sconce provides a feeling of comfort, warmth, and relaxation as it illuminates your surroundings. 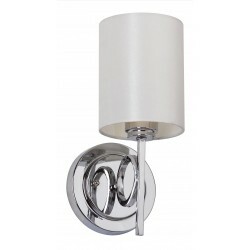 A flashback to art deco style, the transitional Ventura double light sconce is a study in gleaming chrome and circular forms.FREE Fast Shipping! Looking for a wonderful addition to your space! The Safavieh Catena Sconce displays beauty and add style to your space as it illuminate your home! 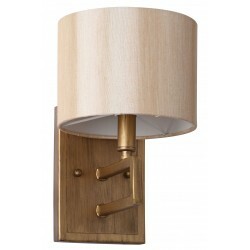 Contemporary and Arts & Crafts styles converge in the simple transitional lines of its double light sconce. FREE Fast Shipping! 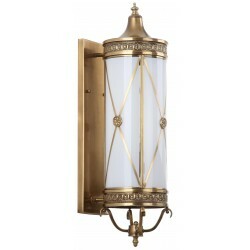 The Safavieh Catena Sconce showcases elegance and add style to your space as it illuminate your home! Contemporary and Arts & Crafts styles converge in the simple transitional lines of its single light sconce. A wonderful addition to your space! FREE Fast Shipping! Illuminate your space with style! 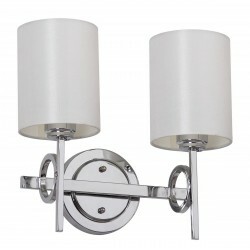 The Ventura Sconce of Safavieh in chrome and white provides simple, warm and inviting feeling on your surroundings! A flashback to art deco style, the transitional Ventura single light sconce is a study in gleaming chrome and circular forms.FREE Fast Shipping! 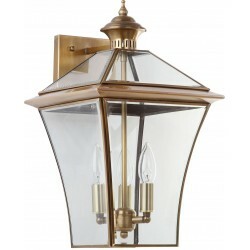 Decorate and brighten up your home with the gracious lantern-inspired Virginia double-light indoor-outdoor sconce with clear glass panes. FREE Fast Shipping! Looking for a great addition to your indoor or outdoor space? 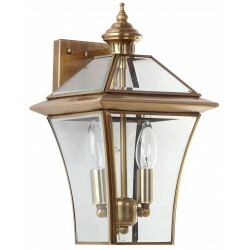 Illuminate your home with the gracious lantern-inspired Virginia triple-light indoor-outdoor sconce with clear glass panes.FREE Fast Shipping! Complex and remarkable are just two of the many ways to describe the Darby Sconce in Brass and White of Safavieh. 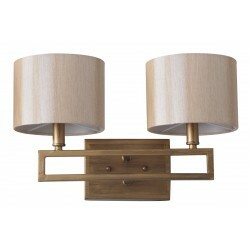 A romantic look in a living room, dining room or hall, the elegantly detailed Darby sconce is crafted of steel and brass with an old world brass finish.FREE Fast Shipping!